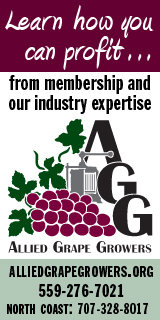 Growth Opportunity: Americans spend about 1/5 of 1% of their annual gifting budgets on wine. Plenty of room to improve. Assumptions: Gifts would be mostly Off-Premise sales since On-Premise gifting would most likely would be accounted for by BLS under restaurants and bars. 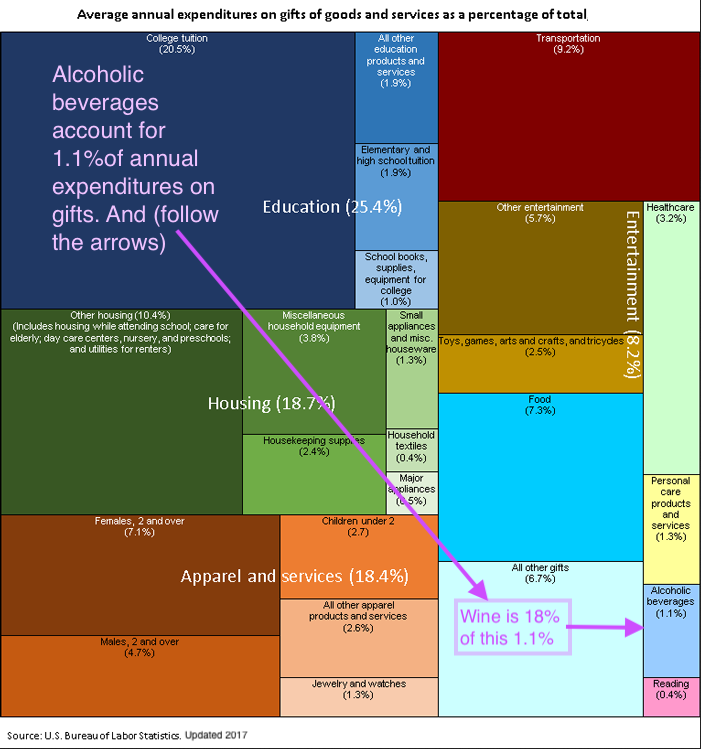 According to the bw166 chart on this previous Daily Data, Off-Premise wine comprises of 18% of all alcoholic beverage revenues in 2017.